Having a good vacuum makes keeping the Othermill clean a snap. It also keeps the machine running and accurate. 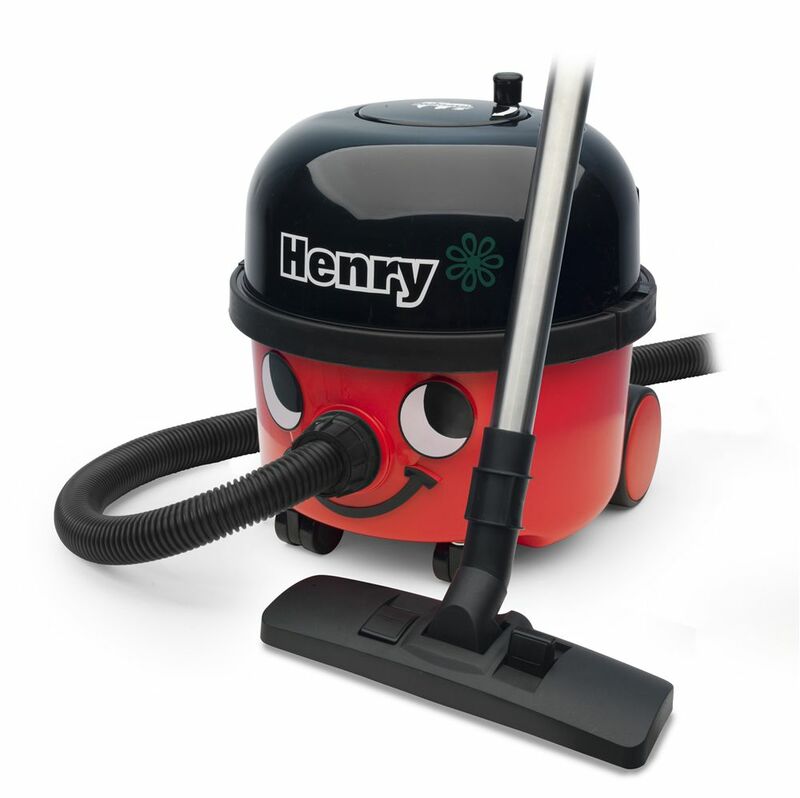 Our favorite vacuum here at Other Machine Co. is the Numatic “Henry” HVR200-12 (also available as the “Hetty” & “Harry”) It’s an iconic vacuum, and is instantly recognizable to our UK readers. At 72dB, this machine is surprisingly quiet. Great for those late night projects where you don’t want to wake the neighbors. It’s a little more expensive than other vacuums we’ve used in the past, but the sound level, power, and ease of use make it stand out. You’ll also want to get a “micro vacuum attachment kit” to help clean out the tiny corners of your Othermill.